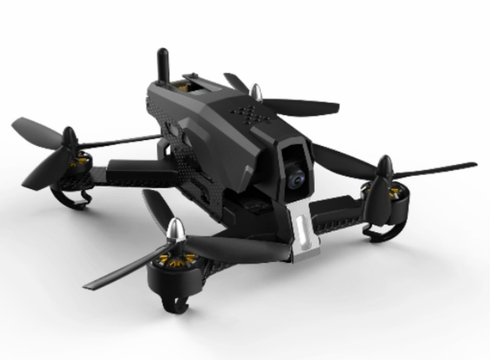 The Redcat Carbon 210 Race Drone is a ready to fly professional racing drone. Full carbon fiber chassis, HD camera, brushless motor and high end electronics make the Carbon 210 the perfect race drone for those that want to get into racing. The Carbon 210 is FPV ready (goggles and monitor not included) with a F3 flight controller, 6 channel 2.4GHz radio and an aluminum carry case is included. 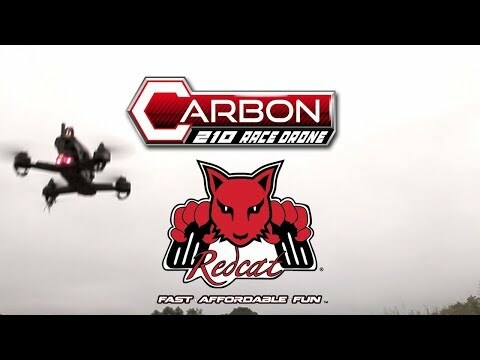 Get into drone racing today with the Redcat Carbon 210. All warranty claims must be handled through Redcat directly and not RC-Tradingpost. If you have any questions about the operation of your vehicle or believe you have received a defective item you must contact Redcat directly. These warranties cover defects with the materials, workmanship, or assembly at factory only. All replacement parts and warranty approvals are at the sole discretion of Redcat. These warranties do not cover breakage due to abuse, improper break-in, improper setup, or improper operation. By purchasing this item you agree to the terms of this warranty. RC Parts, Batteries, Chargers, Bodies, Gears, Radios, Servos, Upgrades, Fuel, Tools, Paints, Wheels, Tires, Etc..
home | Frequently Asked Questions | Policy | Contact Us | Site Map | CartCopyright � 2003-2018 WWW.RC-TRADINGPOST.COM All Rights Reserved.